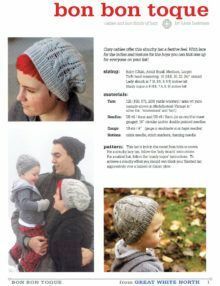 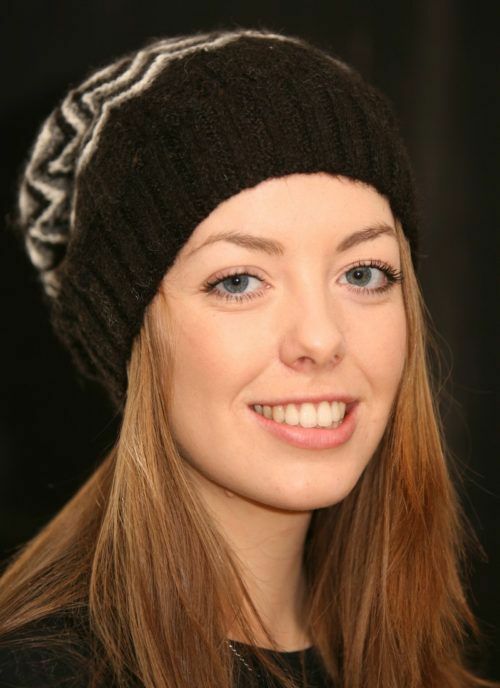 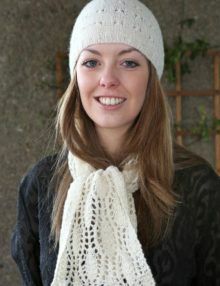 This is a knitting pattern for a simple, one-size beanie hat knitted flat and seamed along the back. 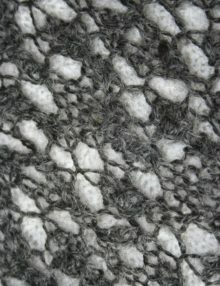 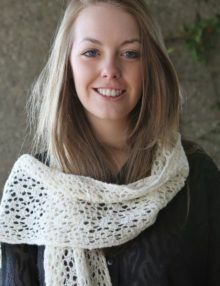 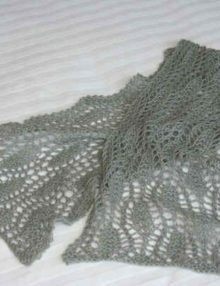 It may be knitted in a single colour, although adding one or more contrast colours brings out the pattern very effectively. 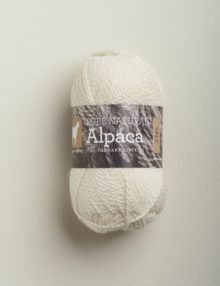 The instructions are for both a 4ply or DK version. 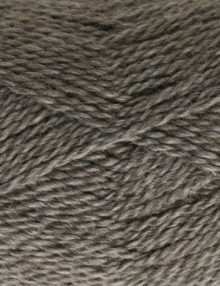 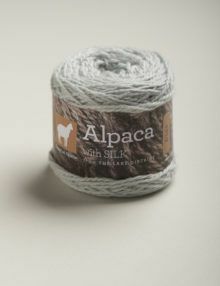 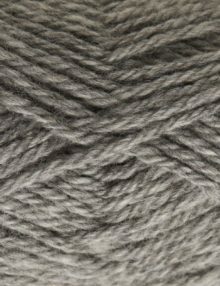 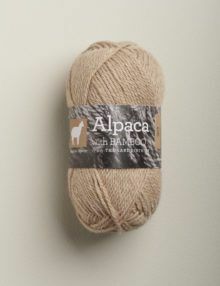 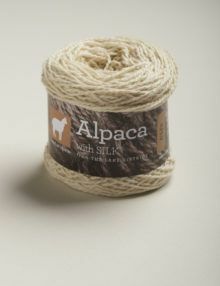 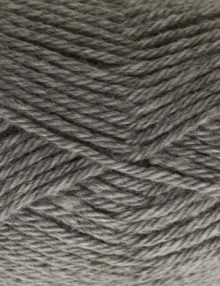 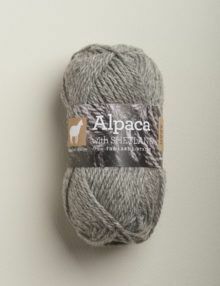 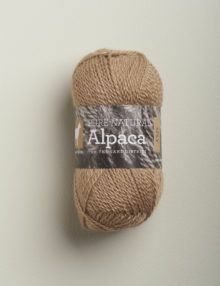 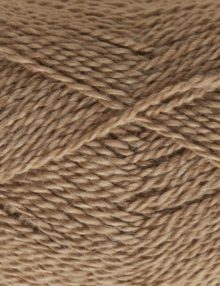 Materials Either 125 m Town End Yarns Pure Natural 4ply Alpaca yarn in Main, 35 m in Contrast 1, 35 m in Contrast 2 (195 m of 4ply in total). 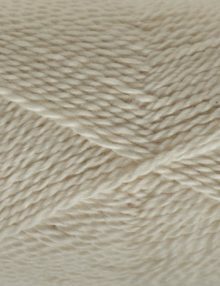 3.25 mm and 3.75 mm needles, tapestry needle. 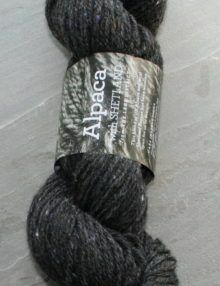 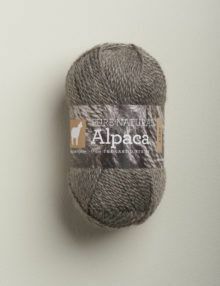 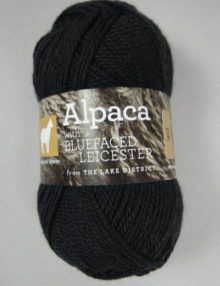 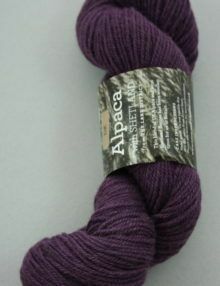 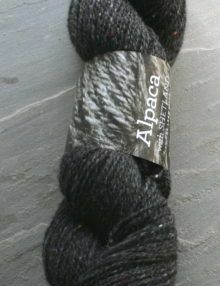 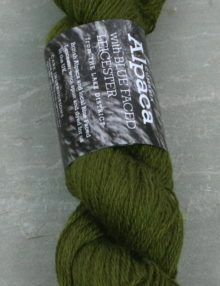 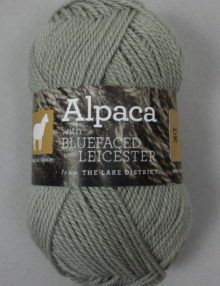 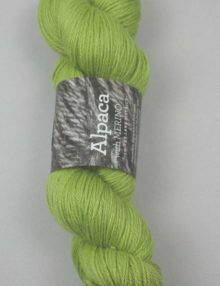 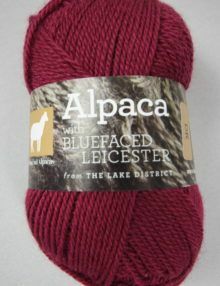 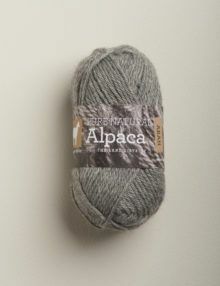 Or 180 m Town End Alpaca DK yarn, 3.5 and 4 mm needles and tapestry needle. 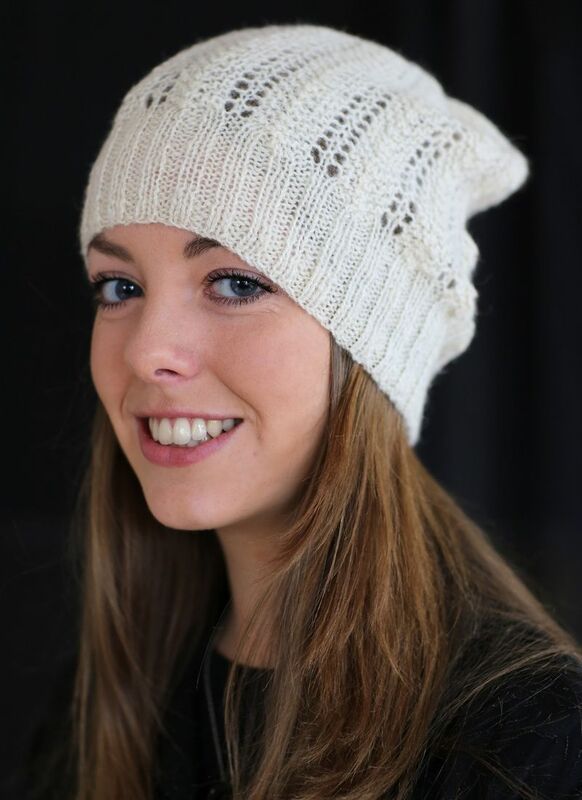 Size One size – un-stretched circumference around brim is approximately 40 cm.